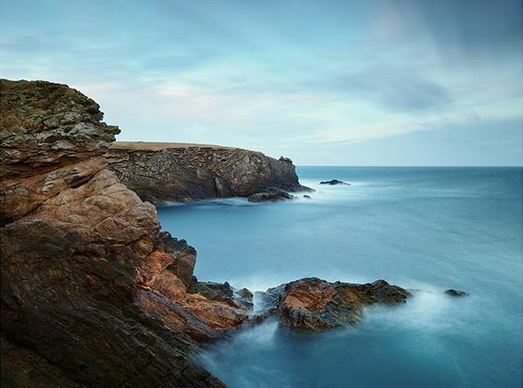 There are many reasons as to why Unst receives thousands of visitors each year, each different in their own way. However, one common ground between many of our travellers is photography. 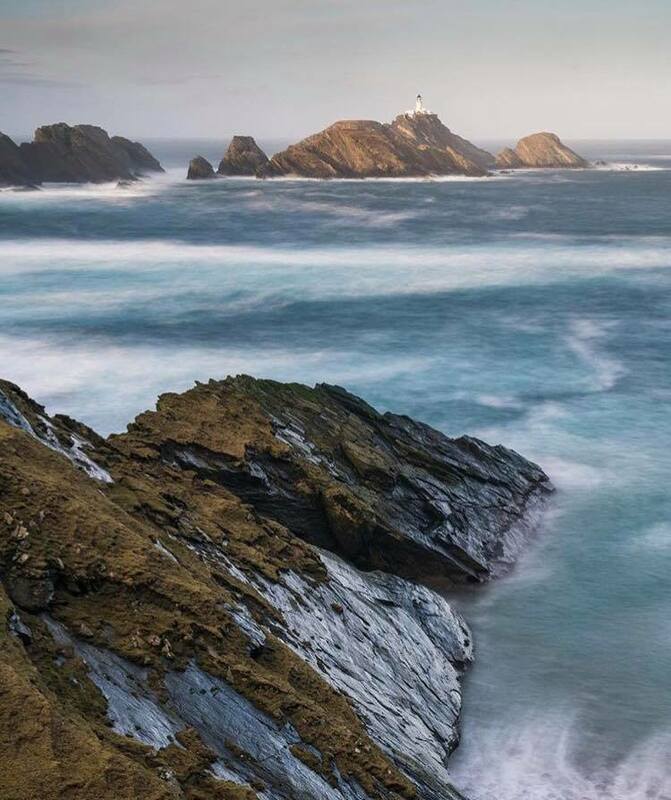 Not only can you leave Unst with images of one of the most unique parts of the world and once in a lifetime wildlife opportunities, the experience of photography on Unst is also like no other. From peaceful summer evenings, to galeforce conditions allowing you to capture the true meaning of 'weather'. We've caught up with some visitors, who give us the true story behind their photos. 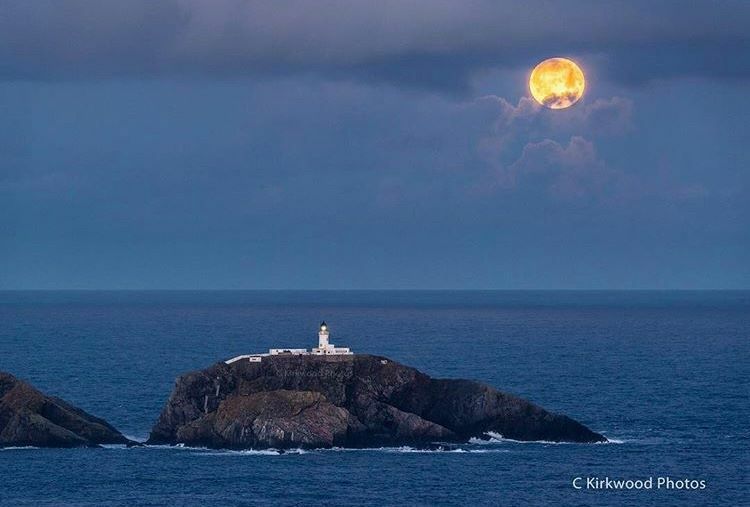 Supermoon sets behind Muckle Flugga. I did a lot of planning for this shot but fully expected it to be too windy or cloudy to attempt. Luckily the weather was perfect and I enjoyed a lovely walk over the hill in bright moonlight before watching the moon set behind Muckle Flugga. A rare event but definitely worth the early start! Shot in difficult conditions, windspeeds reaching 70mph on this particular day! I managed to get huddled into a sheltered spot halfway down a cliff face to capture this long exposure. To think I thought that after visiting Hermaness we would struggle for subject matter, Hermaness only scratches the surface. There is much more to see on this island, and I'm seriously thinking of running a photo-tour here for 2019. I've visited most of the UK coastline, and this place is the wildest, most remote, rugged and dramatic coast that I have experienced. It is very little documented and look at the colour of that sea!